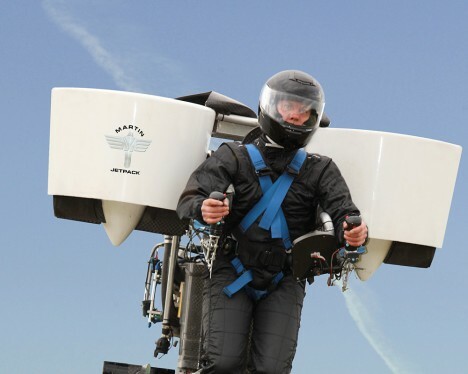 Starting in 2016, you will be able to purchase your very own jetpack – after decades of development, Martin Aircraft is finally making commercial models available for sale next year. If you cannot afford this luxury manned aircraft, you may want to consider a professional career change to government employee, police, fire or ambulance driver, as those kinds of organizations are at the top of the pitch list for this new flying vehicle. 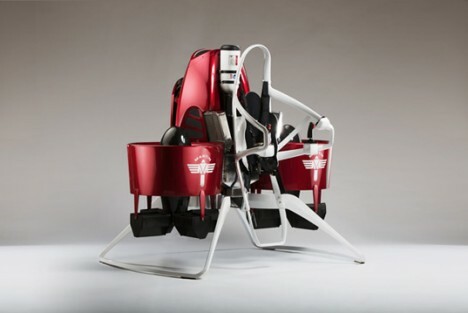 Driven by a 200HP V4 petrol engine powering two ducted fans, the machine can stay airborne for up to 30 minutes, carry over 250 pounds, achieve speeds of 45 miles per hour and reach up to 1,000 meters. It is also maneuverable in tight spaces, perfect for unique emergency situations. 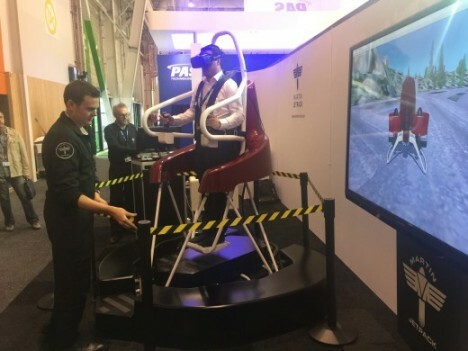 The company just finished an exhibition of its current prototype, flown in Paris, alongside a virtual reality simulation allowing interested consumers to try out the experience from the comfort of a couch with a VR headset. Meanwhile, it remains to be seen how flight-regulating authorities like the FAA will approach controlling this new breed of personal luxury vehicle, but for now the sky is the limit. See more in Mods & Custom or under Transportation. July, 2015.